Vintage from the 80’s. 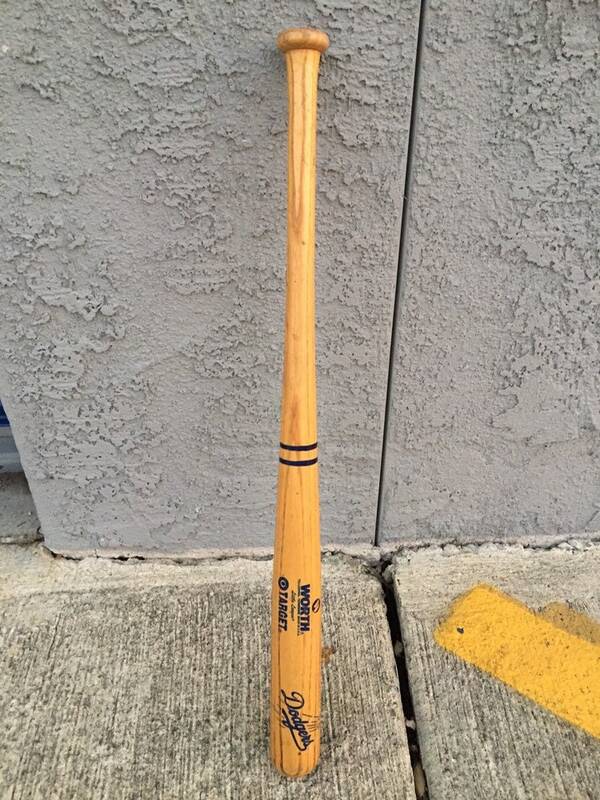 Solid wood little league bat. Little wear to it. 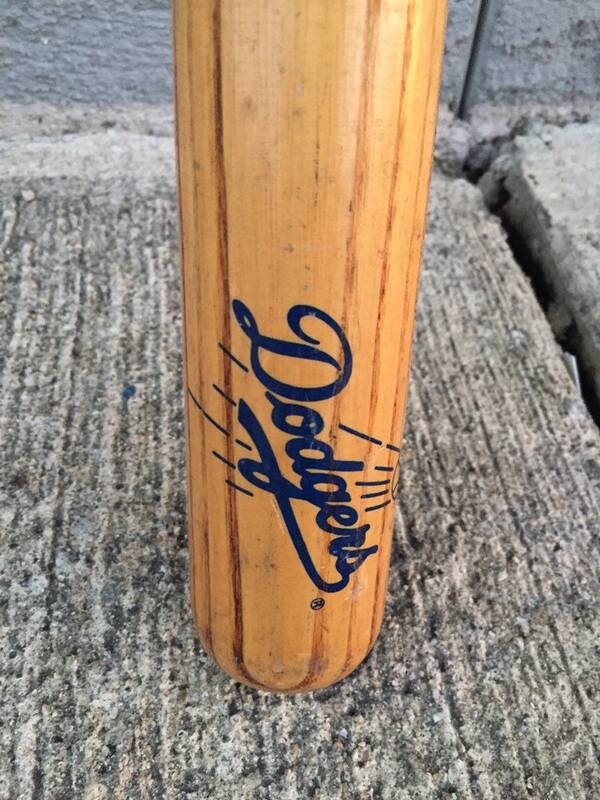 Good collectible. 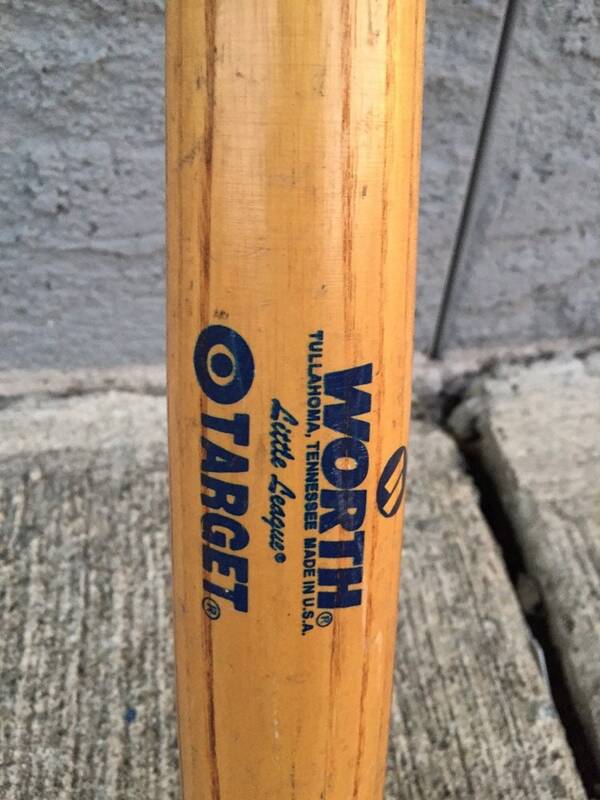 Has the “Worth” brand and Target” brand on the Bat. 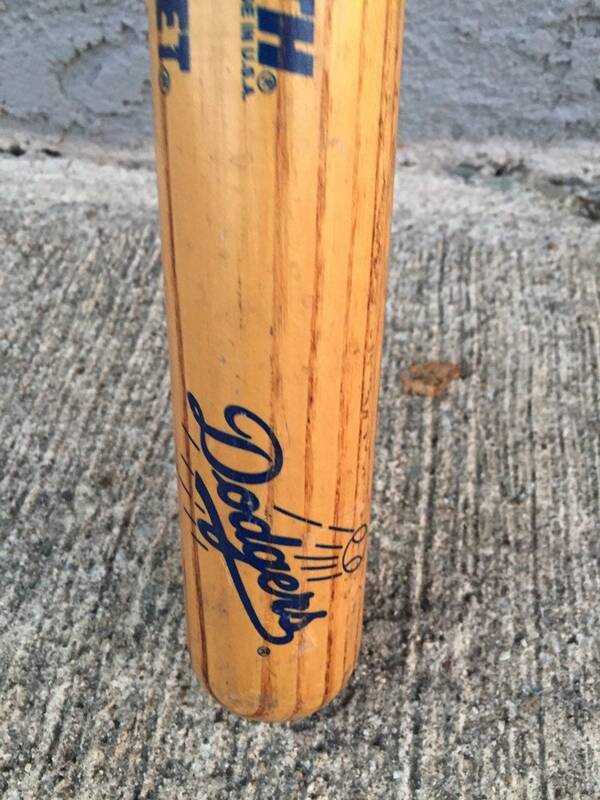 Vintage from the 1980’s. Overall in good shape.